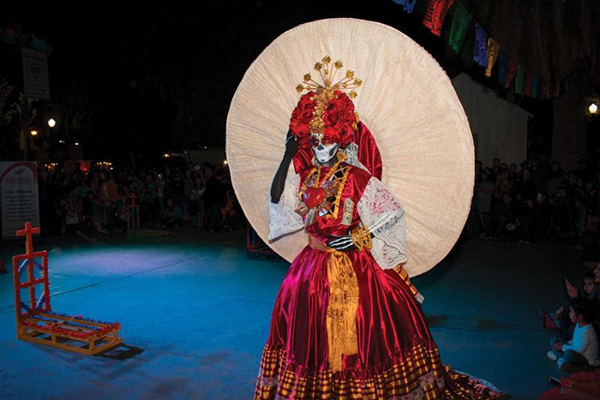 Pictured above: "La Catrina" makes her official entrance at Día de los Muertos at Kern County Museum on Nov. 5. 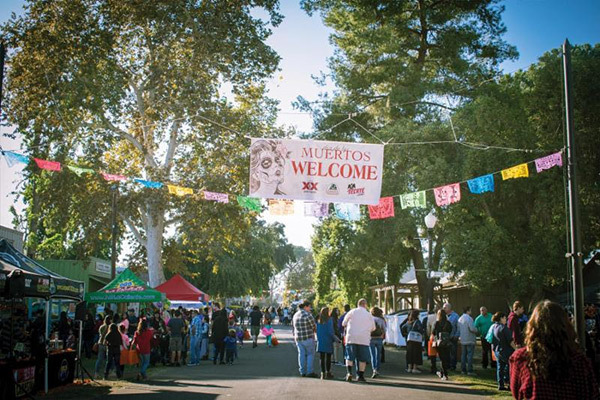 Click Here To See More Event Photos. 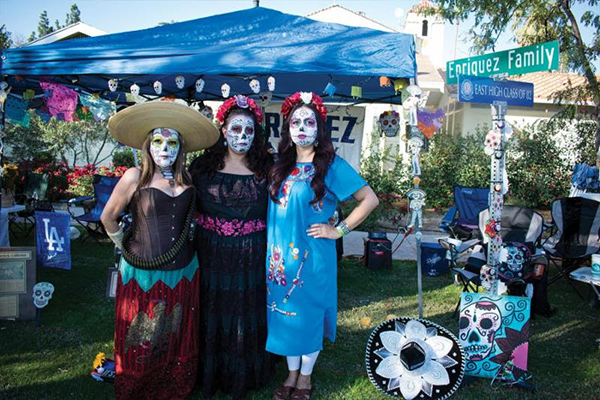 Pictured above: Beautifully decorated family altars honoring late loved ones filled the Batey Garden during Día de los Muertos at Kern County Museum on Nov. 5. Click Here To See More Event Photos. 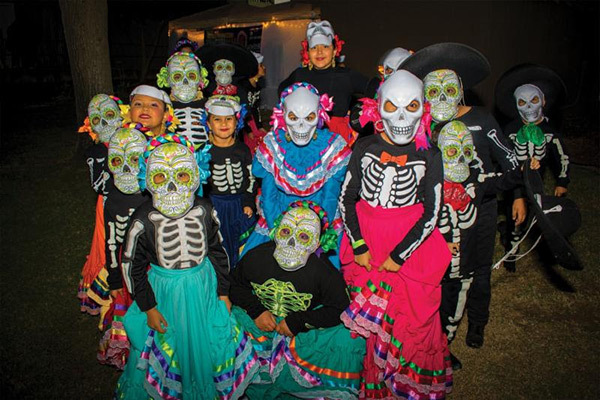 Pictured above: Young members of Ballet Folklorico Huaztecalli of Bakersfield entertained thousands during Día de los Muertos on Nov. 5 at Kern County Museum. Click Here To see More Event Photos. 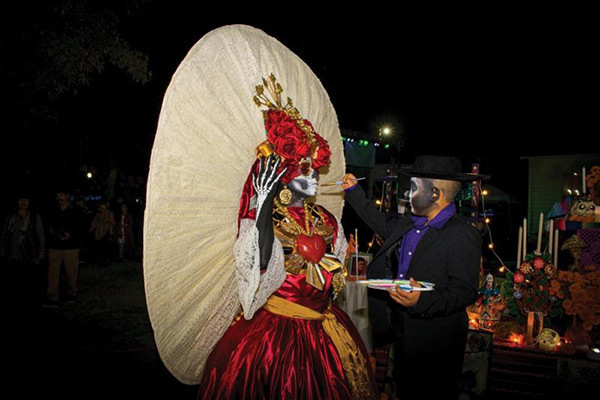 Pictured above: La Catrina gets her make-up touched up before making her grand entrance on at Dia de Los Muertos at Kern County Museum on November 5th! Click Here To See More Event Photos.